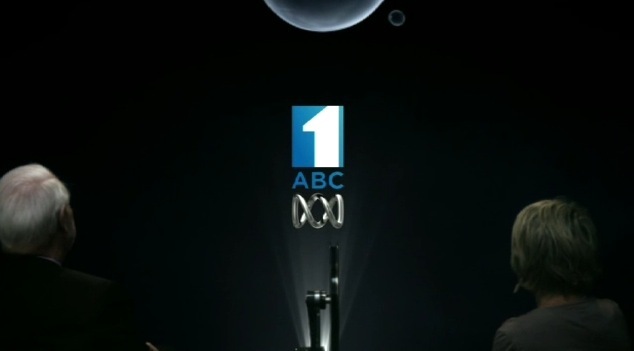 First look at the new ABC1 idents and branding. 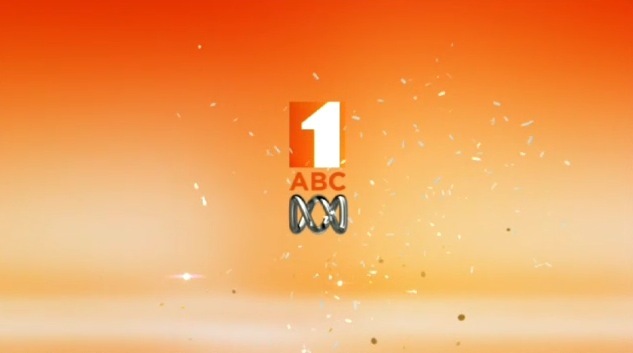 Published on February 6, 2011 in ABC1 and Videos: Idents. 8 Comments Tags: abc1. Update: More about the who, what, why of the rebrand here. Australia’s national broadcaster has relaunched the branding of its flagship ABC1 with a focus on elevating the entertainment value of the channel. Keep reading for more videos from the new look. Daphne, are you aware that the ABC is a public broadcaster? They don’t have a lot of spare money to throw at idents which serve no commercial purpose at all. 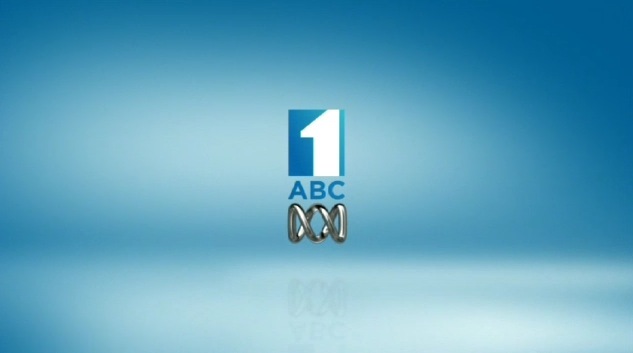 The ABC1 logo is an improvement over its previous incarnation. But the whole ident concept feels same old, same old. 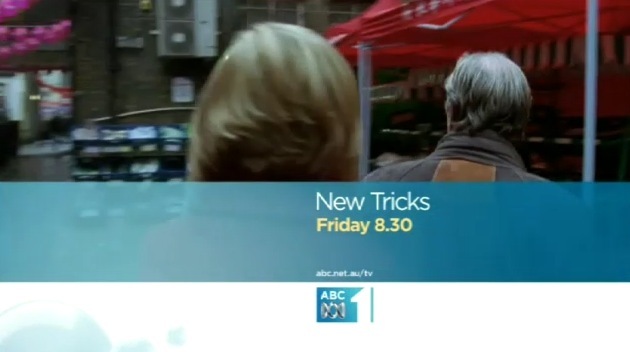 all very well for the ABC to clam these as new image, but last night the image did not have ABC, just number and the logo. Also perhaps every Channel should be made to reduce their size – eg WIN is huge and/or fade them out from time to time. Much, much better than the previous 3D + Verdana look, though the new 1 looks ugly. About time they switched the watermark, however – the updated version looks better. As a public broadcaster. there is always much to be had from a minimalist, clean look. It’s called taste. I wouldn’t want the BBC to be all garish, for example. You expect a certain level of quality and standards from a national public broadcaster. I actually like this. 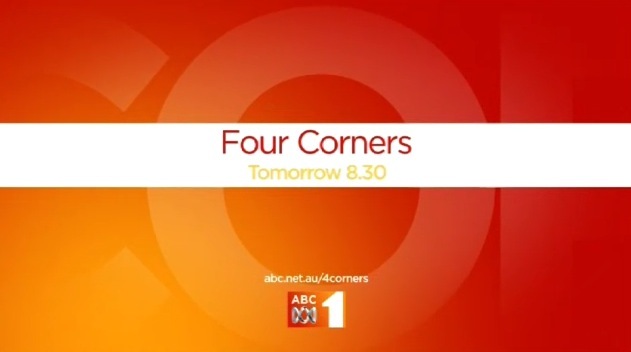 They’re now like idents for a commercial network, which I think is a good thing as the ABC has been trailing behind for many years. It’s simple, different and it works.